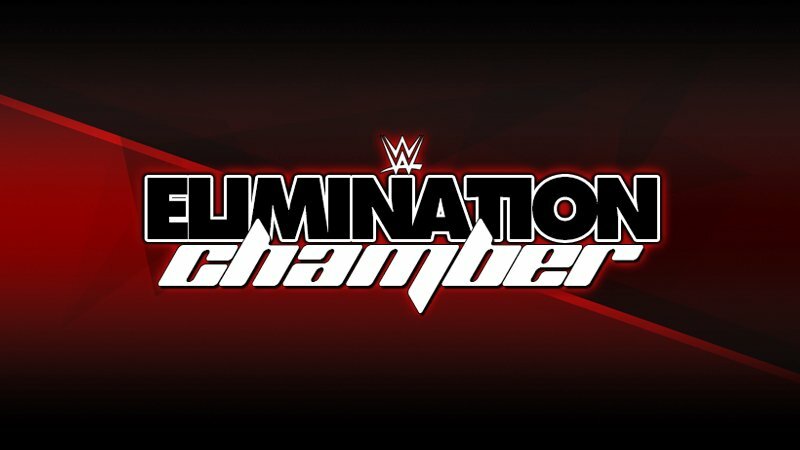 The men’s Elimination Chamber match this year is going to be an exciting one. On the 29th January episode of SmackDown Live, Daniel Bryan presented a new WWE Championship design – made of hemp. AJ Styles, who has now failed in two different attempts to re-capture the WWE Championship, wouldn’t stay silent. However, after he came out, Randy Orton entered the fray, as did Jeff Hardy, the young up-and-comer Mustafa Ali and Samoa Joe. It’s interesting to see how Mustafa Ali has constantly been featured among the main eventers since he made the jump to the blue brand. Samoa Joe calling him “a boy among men” only further cemented his underdog status. His participation in the Chamber match is definitely the most interesting one. They could have easily put Andrade or Rey Mysterio in that spot, but since they’re feuding against one another, Ali was the best pick. It has the potential to be one of the most exciting chamber matches of all time, and here are five ways it can go down.